Only 3 pcs left. Order soon. 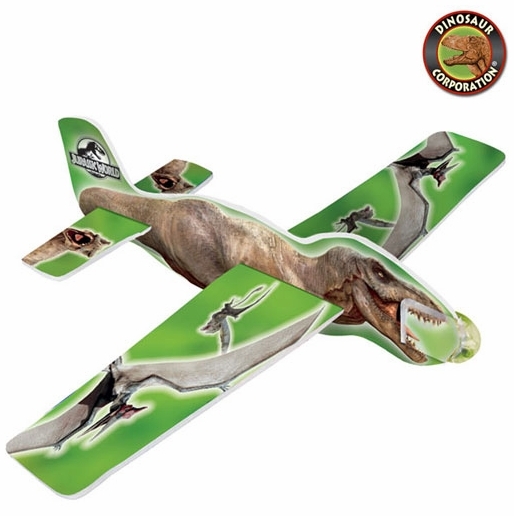 Throw these Jurassic World T-rex foam gliders and watch them fly. Line up your guests, and let them make a game race with their Jurassic World Gliders to see whose goes the farthest. Reward the winner with a special prize!